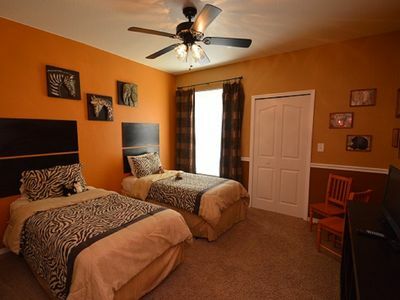 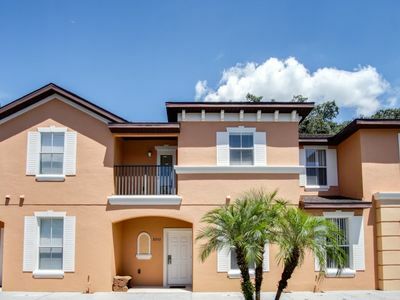 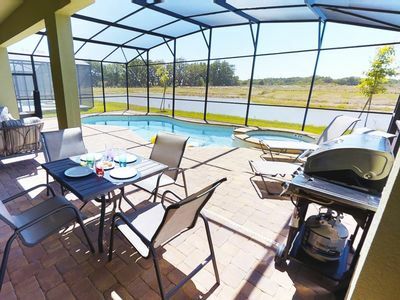 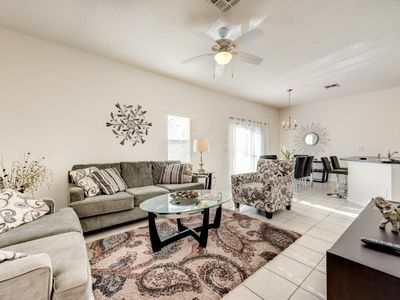 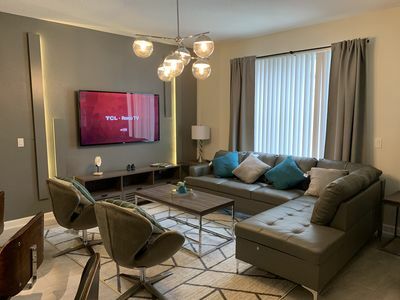 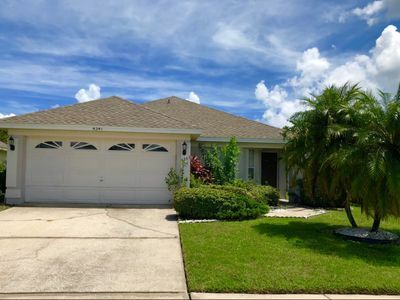 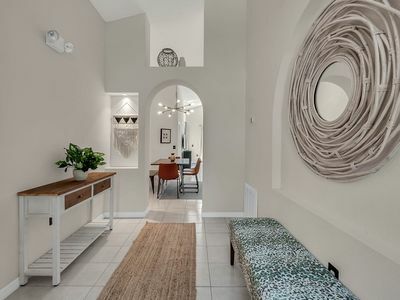 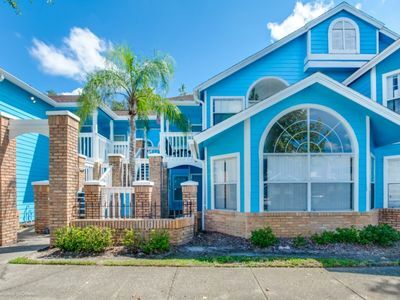 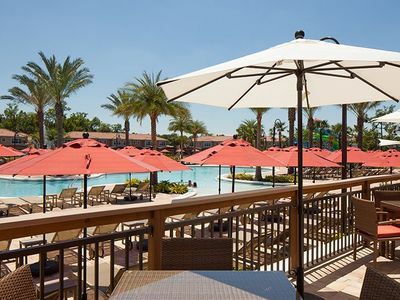 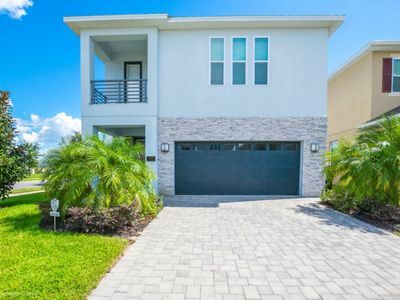 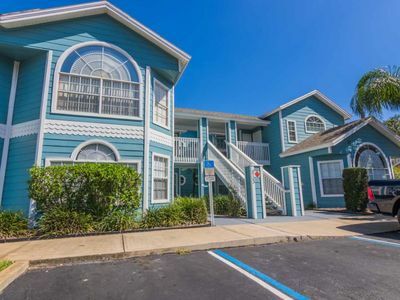 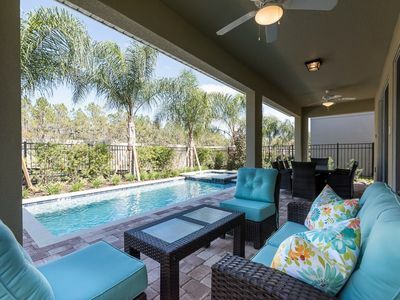 The perfect choice if you are looking for a 5 bedroom luxury villa in the Disney Parks Area for your next visit to Orlando! 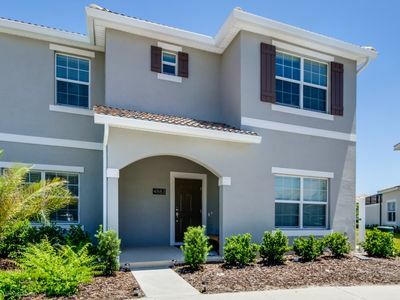 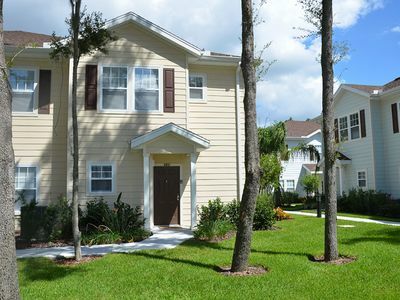 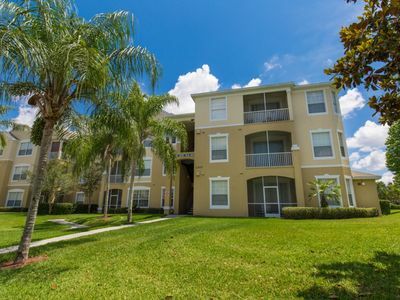 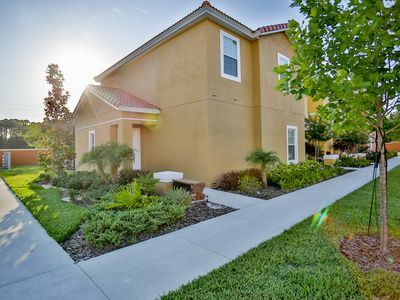 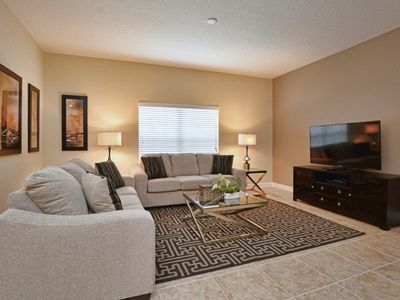 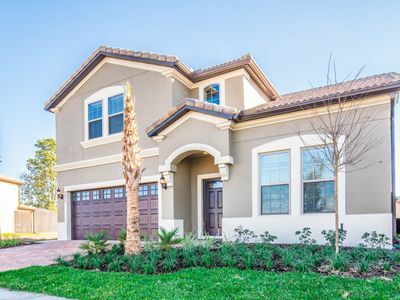 This brand new home is conveniently located close to parks and major routes around Central Florida. 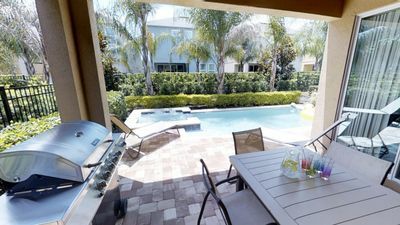 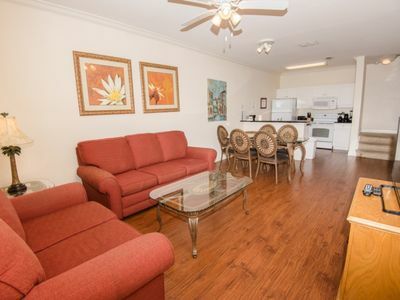 3 bed 3 bath townhome with private hot tub!